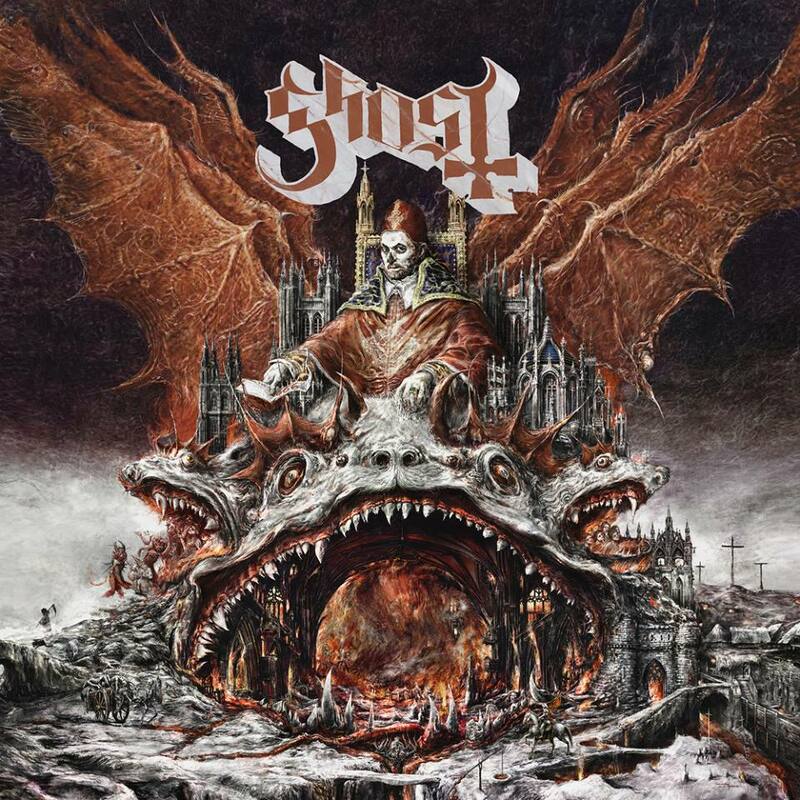 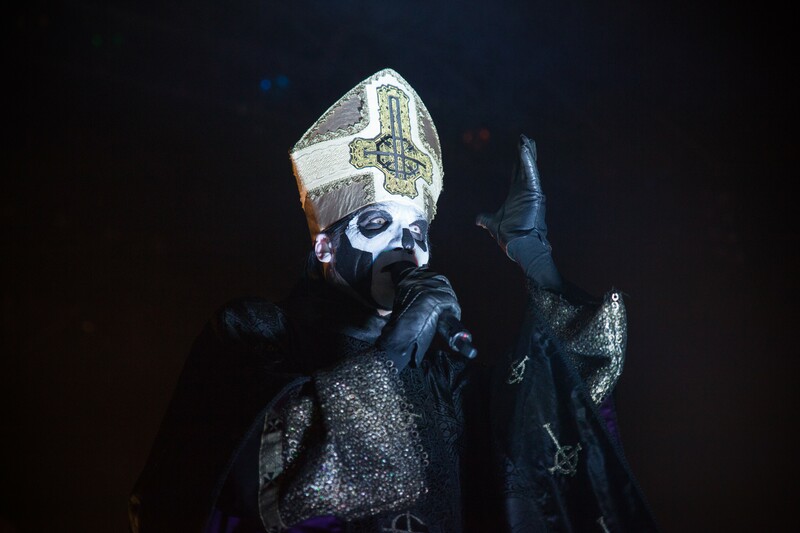 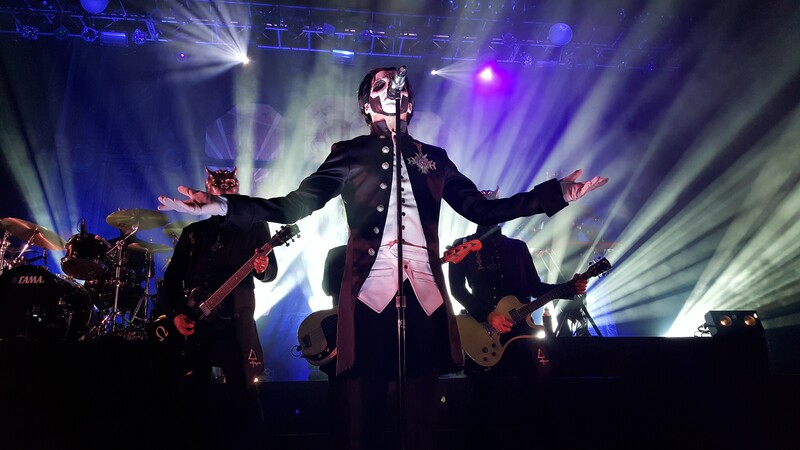 MetalInjection.net: Listen: New GHOST Song, “Cirice,” Available For Free Download! 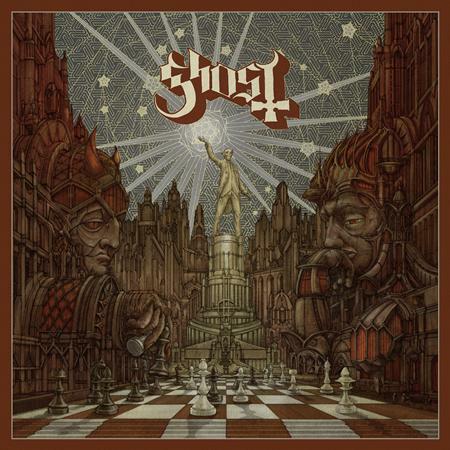 MetalSucks.net: Listen to the New Ghost Song “Cirice” Right Now!!! 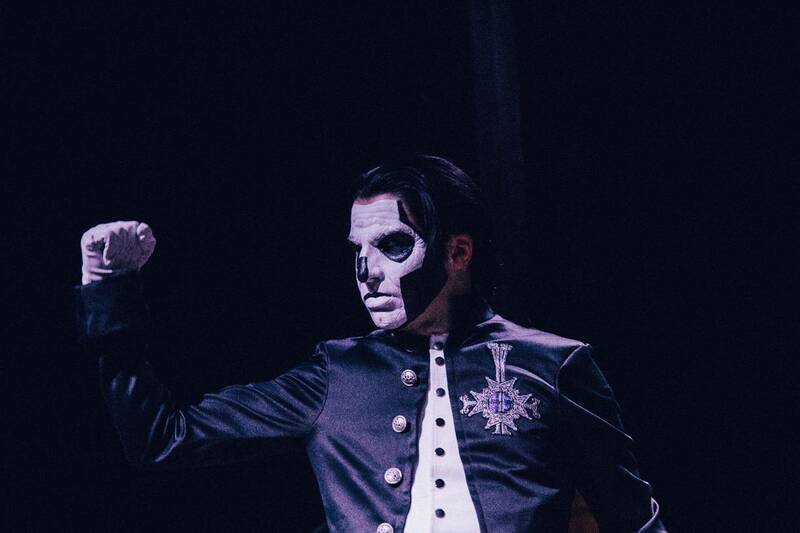 Metal Hammer: GHOST’S 3RD ALBUM TITLE LEAKED?